EVA Air is a Taiwanese international airline and the second largest Taiwanese airline. It flies to over 60 major business and tourist destinations and links Asia and Mainland China to Europe, North America and Oceania. EVA is also a Star Alliance member which allows them to expand their services to more destinations and countries. The airline is rated as a 5-Star Airline by SKYTRAX. Intro APR on Bal.Tr. 0% introductory APR for the first 12 months. Applies to transfers made within the first 90 days from account opening. 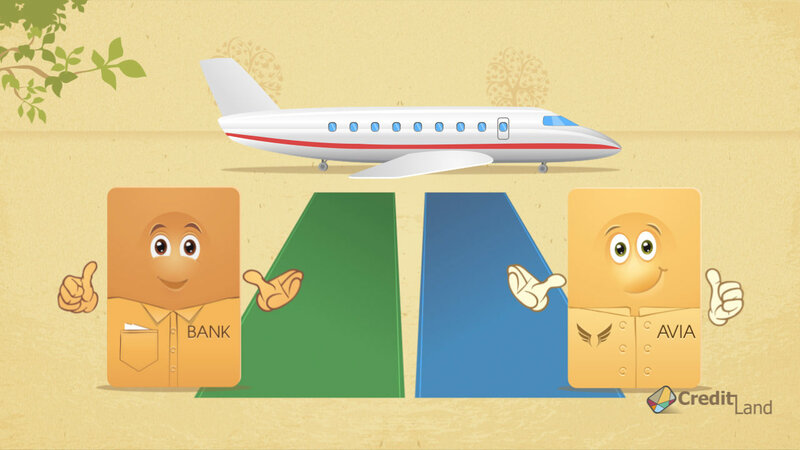 Earn 40,000 Bonus LifeMiles after first card use. Redeem LifeMiles for Avianca flights. Get discounts on award tickets. Earn unlimited LifeMiles on every purchase. There is no EVA Air credit card offered to U.S. customers. However, the airline has a frequent flyer program called Infinity MileageLands. Members of the program can accumulate flight mileage points on flights with EVA Air, UNI Air, and when they fly on Star Alliance with 28 airline partners. There are four levels of the program. When you first sing up you are given Green status. Once you’ve reached a certain threshold, your membership is automatically raised to Silver, Gold or Diamond level. Silver members are recognized with Star Alliance Silver status, and Gold and Diamond members are recognized with Star Alliance Gold status. These Infinity MileageLands members can enjoy all privileges of the respective Star Alliance Silver and Gold status levels. Infinity MileageLands program offers its members privileges when they make reservations, gives access to airport VIP service and facilities, allows you to take extra baggage and gives access to some other benefits. Members can earn points when they fly, stay at a hotel, or rent a car. Earned points can be redeemed for award tickets and upgrades. The owners of the Citi Prestige℠ and the Citi ThankYou® credit cards also can earn and redeem miles with EVA Air. I don t have enough miles to gain an award ticket on Eva Air, but I am a member of other Star Alliance membership programs. Can I combine my mileage with the other Star Alliance member miles?